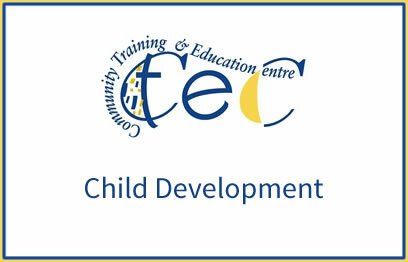 The purpose of this award is to equip the learner with the knowledge, skill and competence to ensure that each child's learning, development and well-being is facilitated through the provision of opportunities, experiences, activities, interaction, materials and equipment, having regard to the age and stage of development of the child and the child's cultural context. 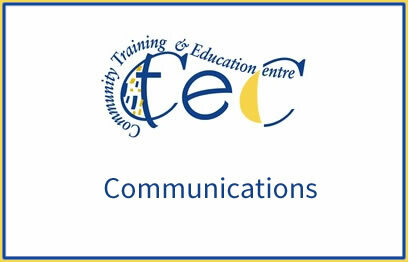 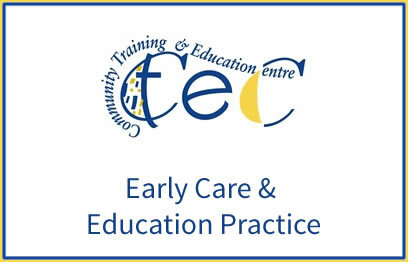 The purpose of this award is to equip the learner with the knowledge, skill and competence in Early Childhood Care and Education Practice to enable the learner to work under direction with children, their families and colleagues within early childhood care and education settings (ECCE). 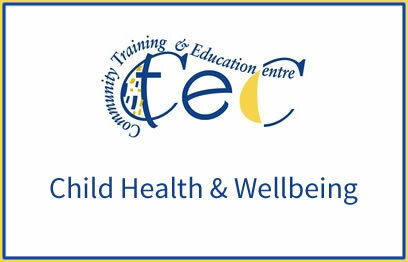 The purpose of this award is to equip the learner with the knowledge, skill and competence to provide for the health and well-being of children and maintain healthy, hygienic and safe practices and environments in a range of early childhood care and education (ECCE) settings. 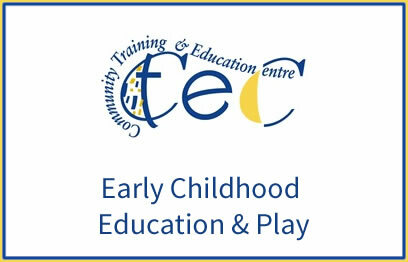 The purpose of this award is to equip the learner with the knowledge, skill and competence relevant to the theory and practice of child development and learning within early childhood care and education settings (ECCE).